When the clients purchase the machine, most of them regard the brick making machine price and performance as the key factors. The good performance of machine is beneficial to the project. For instance, it will improve the quality of the bricks and shorten the construction period. 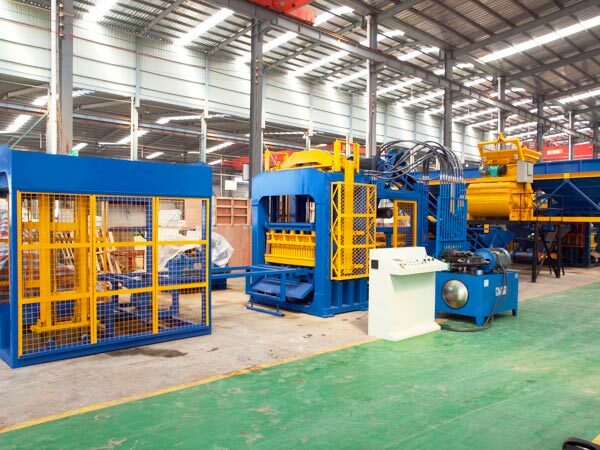 As for the low block making machine price, it will save the cost for the clients. We Aimix would like to offer the shopping guide, excellent machines and favourable price for the clients. The block making machines with good performance and proper price are very popular with the clients, and Aimix is one of the enterprises to offer the machines for the customers. As is different from other brick making machine price manufacturers,we Aimix tries to reduce the price of the machine by improving the technology. The brick making machines made in Aimix have good performance due to the reasonable design. The mixing capability of mixers matches the output of the molding machine, and the wearable mixing blades can be used for a long time. 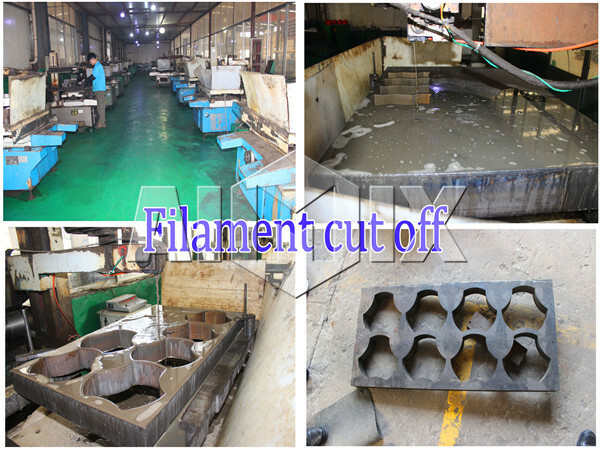 The gaps between the press head and the mold box are so small that the bricks will be intact and hairless. The advanced technology enables us to lower the cost of brick making machine and improve the quality of bricks. 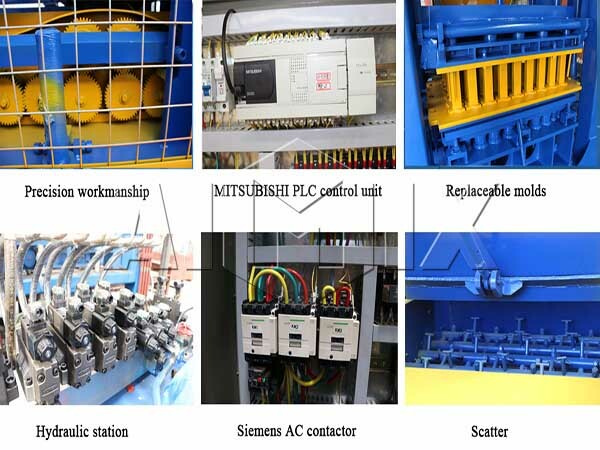 The machines supplied by Aimix have lower price, because we purchase the large number of components at favourable price and the workers have professional skills and high efficiency. We have cooperated with some suppliers for many years, and all of the elements and materials are reliable. The skilled workers ensure the high quality of the machines. 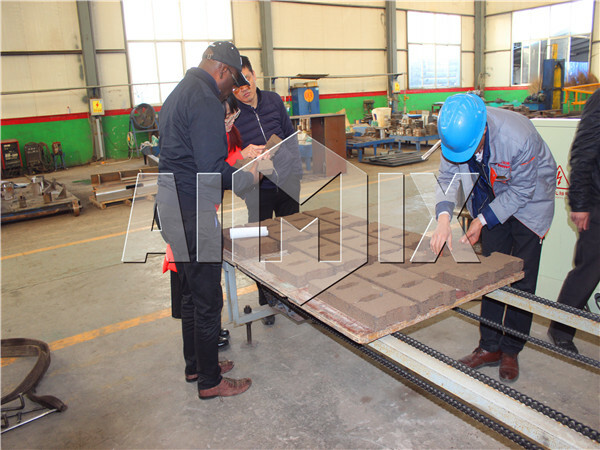 If you want to get the machine at acceptable soil brick forming machine price, Aimix is an ideal choice for you. 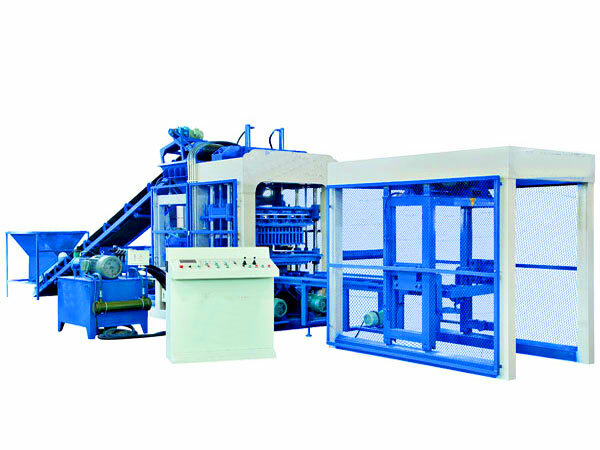 Brick making machine is the professional equipment to produce bricks. When the machine starts to work, it needs to mix the various materials and undergo the high temperature. So it is very important to select the machines with good quality. 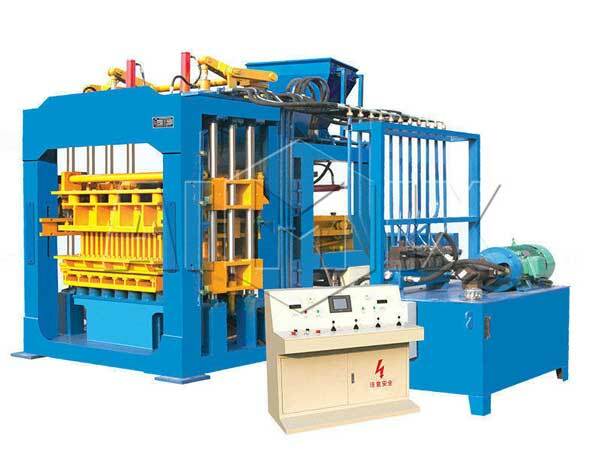 The poor-quality machine often has the similar appearance with the good type, but the brick block making machine price is lower than the good type. It is inadvisable to purchase the cheap machines without considering the quality of the machine. 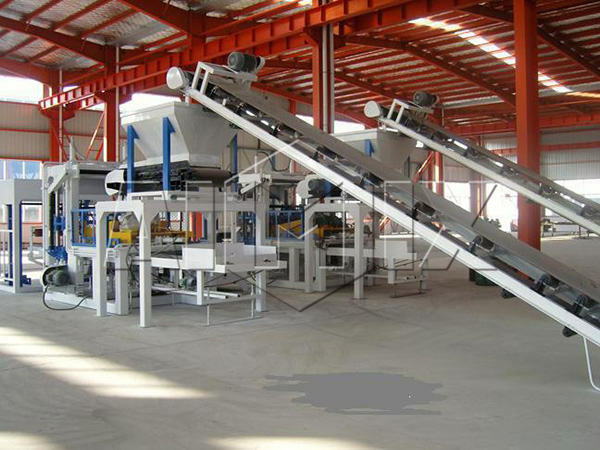 When purchasing the machine, what the clients should pay attention to is the quality of machine instead of the fly ash brick making machine price list only. The good-quality machines have the significant features of wearable body of machine, excellent components and elaborate design. If the body of the machine adopts the wearable materials, the machine will have long working life. The excellent components enable the machine to work smoothly and steadily. Otherwise, the machines with low block machine price often adopt the inferior elements, so that it is easy to break down. The reasonable design ensures the easy operation and maintenance. In order to improve the usability of machine, we suggest that the clients realize the projects clearly, such as the scale of the project, the construction site, etc. Purchasing the proper machine is very necessary, which does great help to improve the efficiency and cut the brick making machine cost. 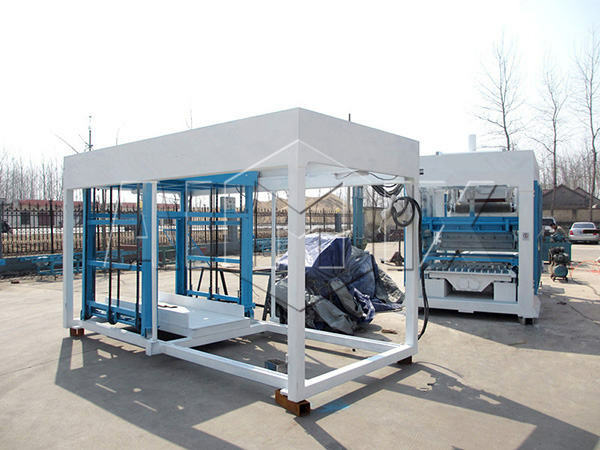 If the clients would like to reduce the cost of labor, the automatic brick making machine is the best choice. 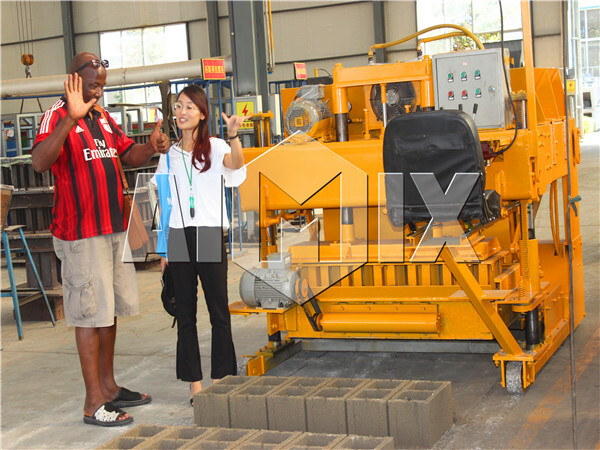 For the urban construction, the clients had better choose the hydraulic brick making machine. What’s more, the clients should notice the expected output. For example, if the clients select QT15-15 brick making machine to complete the small project, this is obviously a waste of resources. 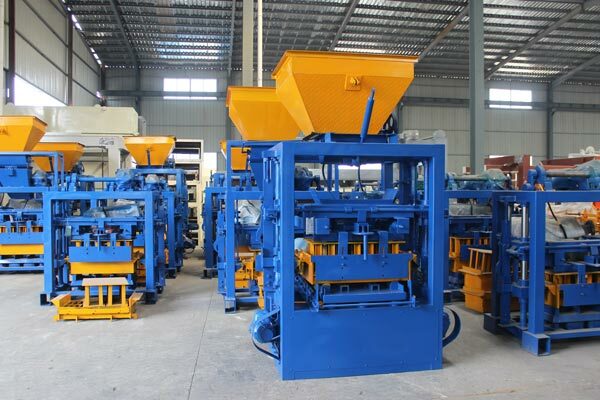 So why not choose the machines with small output to reduce the price of brick making machine? It is wise to choose the appropriate machines to finish the machine. Given certain conditions, the clients can visit the factories to check the quality of the machine and the strength of the enterprise. Generally speaking, the clients couldn’t make sure the quality of the machine according to the product description and block making machine price list. But the visit will help the clients to realize the technology and materials of the machine directly. And the powerful enterprise often has rich experience in manufacturing the machines and providing the service. The customers will make sure that they will get the excellent machines, first-class service and proper block moulding machine prices. 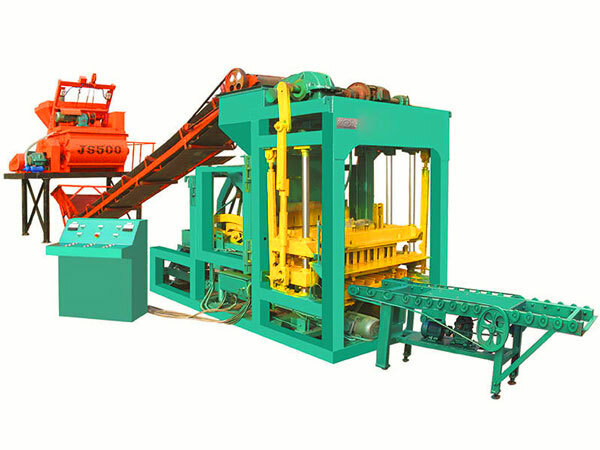 For brick making machine manufacturers and suppliers, it is necessary to enhance the quality of the machines. Meanwhile, it is very important to lower the cost of the machines. In this way, they will strengthen the competitiveness. Meanwhile, the clients will get the excellent machines and reduce the cost of project. Now, there are many kinds of construction machines for sale, and the brick making machine is one of the machines. If you are planning to purchase the machine, please leave your message, and you will get the machine at proper brick machine price.